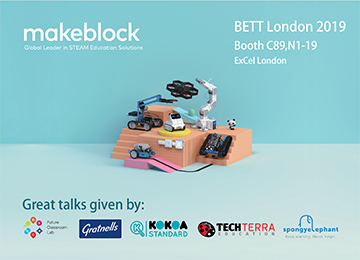 London — January 23-26, 2019 —Makeblock, a leading global STEAM education solutions provider, showcases its rich array of award-winning products for coding, robotics, AI and IoT learning at BETT London 2019 in C89, N1-19, ExCel London. 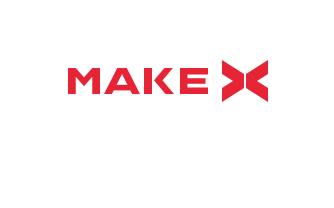 Visitors will get to see Makeblock’s latest products such as MotionBlock, a multi-form programmable robot kit; HaloCode, a wireless single board computer; LaserBox, a smart desktop laser cutter, Makerspace kit, a one-stop-solution to building a robot and many more! During the event, speakers from Future Classroom Lab, Gratnells, Kokoa, Tech Terra and Spongy Elephant will address the latest education topics at Makeblock’s booth. 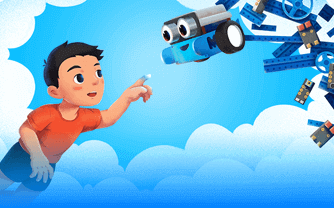 “One of Makeblock’s ultimate goals is to get kids started with coding and inspire kids to learn to create at younger ages,” said Makeblock Founder & CEO Jasen Wang. 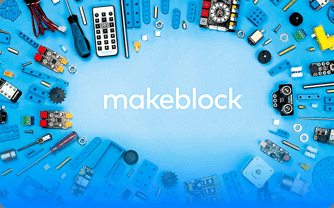 “Since day one Makeblock has been dedicated to helping people turn their ideas into reality and letting creation be a way of life by providing the best STEAM education solutions, which include hardware, software, teaching materials and robotics competition. We believe our future is driven not only by technology but also through creativity”. With its built-in Wi-Fi support and microphone, HaloCode can easily turn students’ ideas into IoT projects with speech recognition functionality. It is implanted with multiple sensors, such as 12 x Programmable Color LED light, a Motion Sensor, a Touch Sensor and more. HaloCode runs on mBlock 5, a Makeblock programming software, making it easy for everyone to make their own creations in an easy and fun way! 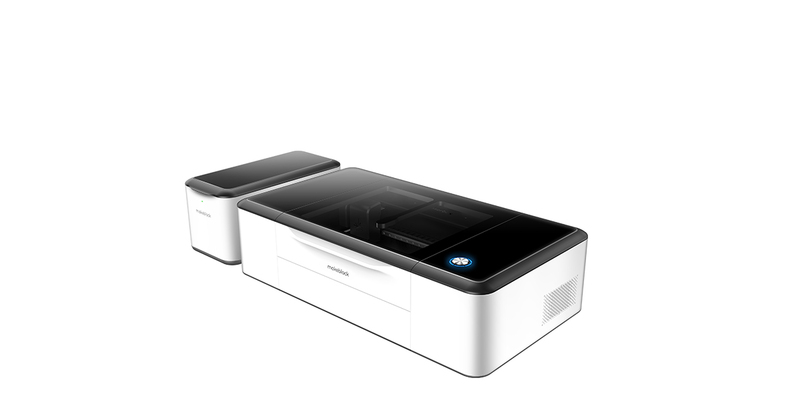 Specially designed for education and creation, LaserBox reimagines and redefines laser performance with a high-resolution ultra-wide-angle camera and AI visual algorithm. 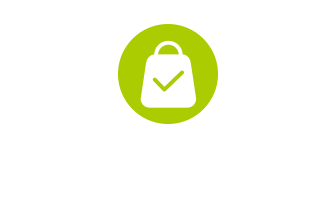 LaserBox can auto-identify any registered material and set up the cutting-engraving parameters accordingly. 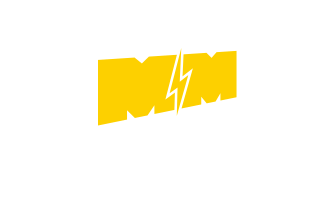 MotionBlock’s high performance smart servos allow students to undertake engineering and competitive tasks and record all movements. MotionBlock comes 10 different easy-assemble functions, giving students ultimate bionic motion experience. Students can control MotionBlock with or without software. 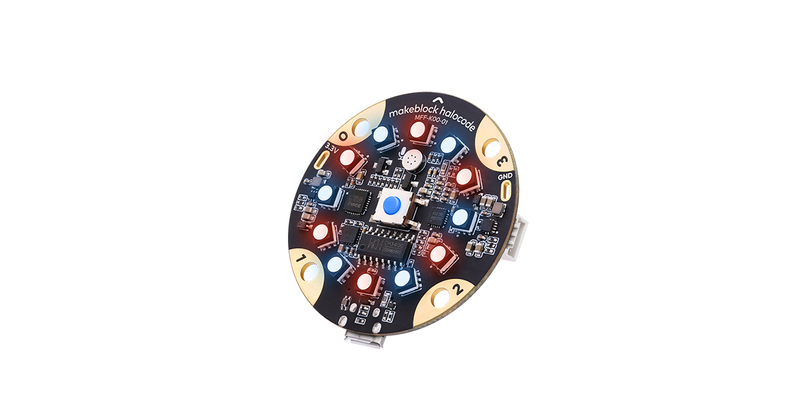 The Synchronizer allows the robot to achieve synchronous actions without software while the Makeblock app and mBlock5 software help students learn Scratch graphical programming and Python advanced programming. Codey Rocky Education Pack includes 6 Codey Rocky kits, covering up to 12 students to learn coding at the same time. 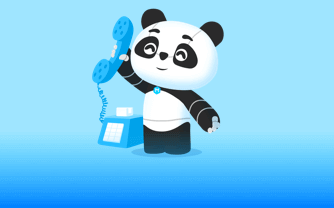 Powerful features of Codey Rocky helps students to learn scratch, Python AI and IoT. 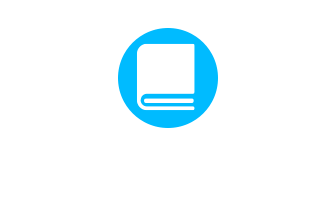 It comes with student’s guides, teacher’s guides, slide shows and all are packed in the Gratnells storage boxes that include charging accessories that make it easier for teachers to prepare for their classes. 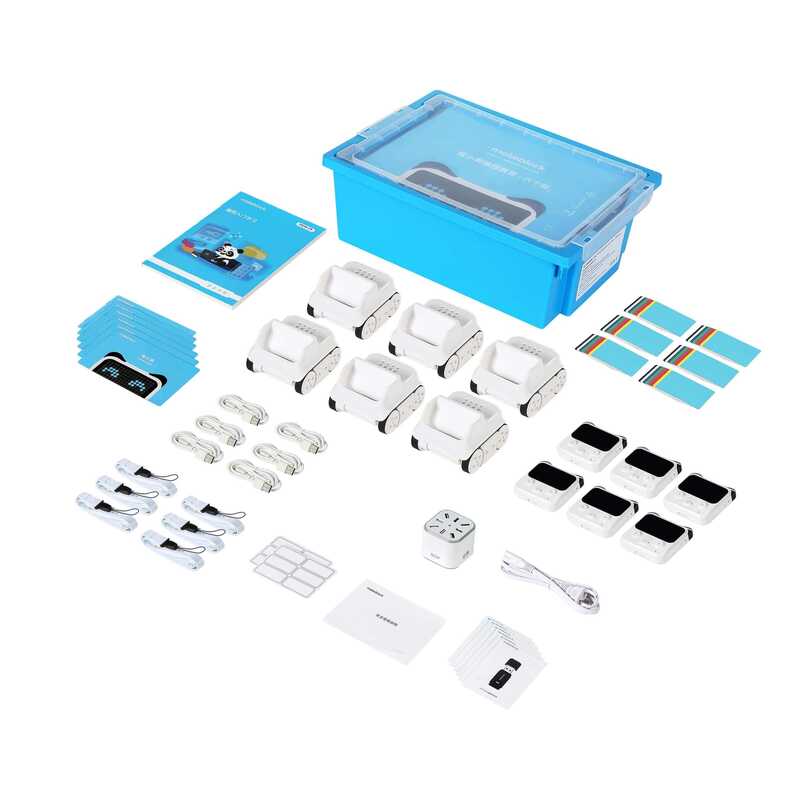 Makerspace Kit is a one-stop-solution for students and makers construct your own robot. The kit contains 14 categories which have 1919 parts packed into 20 Gratnells storage boxes. Elaborately designed packages are intended to bring better experience of storage and exhibition. 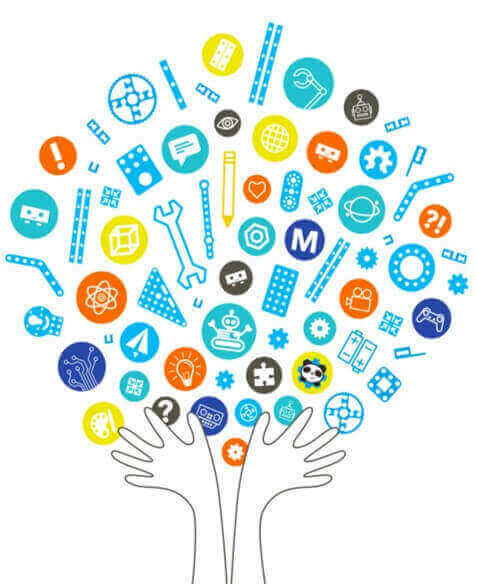 Software is also provided for Makerspace. 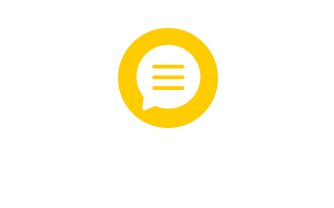 Visitors can click on https://educators.makeblock.com/bett-london-2019 for more information about Makeblock at BETT London 2019. 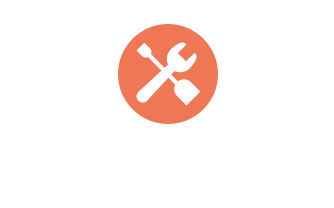 For beginners and experts alike, Makeblock STEAM education solutions provide various tools and platforms, including structural and mechanic parts, electronic components, programming learning platforms, and cutting age technologies like AI and Deep Learning. 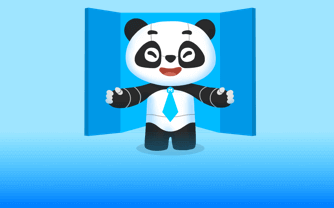 Together with rich educational contents and engaging competitions such as MakeX, both educators and students can tap into an all-encompassing learning experience. 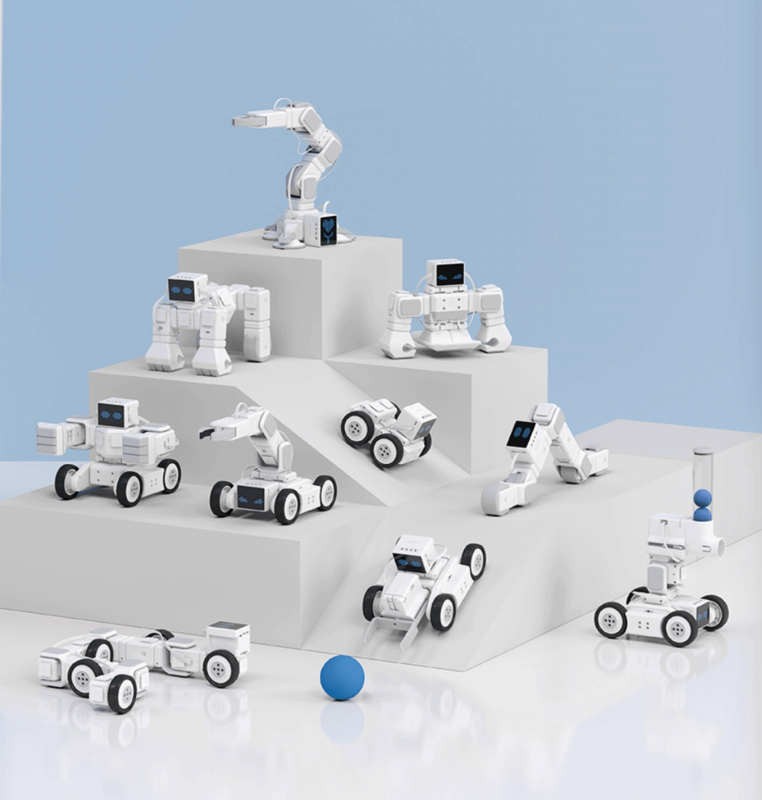 Edison Gold Award, IDEA Gold Award, 2018 CES Design Award, Finland Kokoa Education Standard Certification, German iF Product Design Award, German Red Dot Award, Japan’s Good Design Award and Korea’s K-Design Award.